Rowan Landscapes is an award-winning specialist in helping to make London’s offices a green and relaxing place to work in. We don’t want to simply turn up, water some plants and leave. We want to transform your building with colourful, tropical and imaginative plant displays. In 2015, we won a national landscaping award from BALI for an African themed installation of office plants in central London. 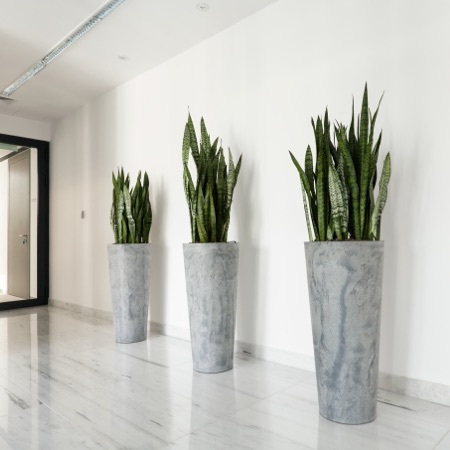 This was followed up in 2016 with another national BALI award for the maintenance of office plants in west London. Both of these awards were for long standing customers of many years. 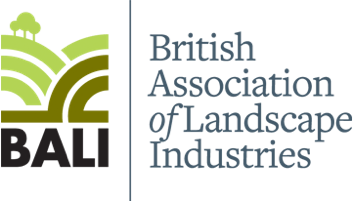 To receive a BALI National Landscape Award is one of the landscape industries’ highest accolades. They recognise members who have demonstrated exceptionally high standards of professionalism and skill. 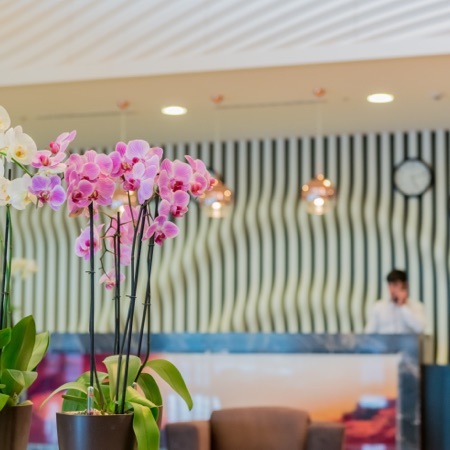 Whether you are interested in buying or renting, for anything from a few plants selected to liven up your reception area to a major interior landscape project, we offer friendly and expert help. We conduct a free, no obligation site survey so that we can assess the light levels temperatures, scale, space and colour of your surroundings. We use this information and put it together with your budget requirements and preferences to produce a design that is unique to you. You can rely on Rowan Landscapes to care for your plants. Our fully trained staff will visit you on a regular basis to water, feed, clean and care for your plant displays so that they always look their best. The 2015 BALI Award winning installation by Rowan Landscapes was featured in the February 2017 edition of Pro Landscaper magazine.